Question: Why did Mao decided to settle in Shensi? 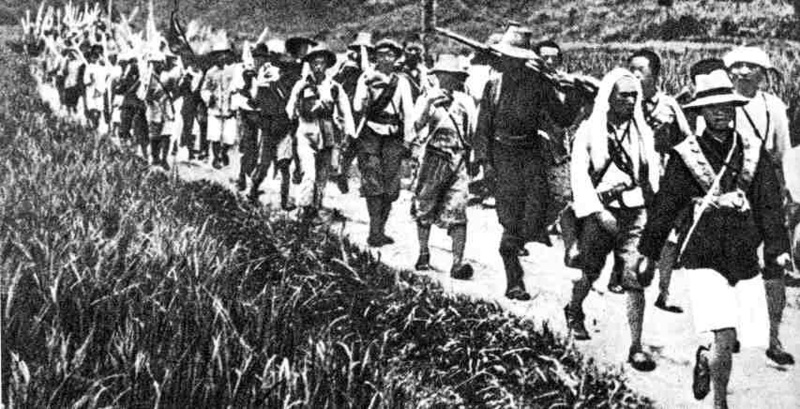 Summary: Mao led the Red Army on a retreat across China, this is known as The Long March. They lost 3/4ths of he army while they settled in Shensi and formed the Yenan Soviet. 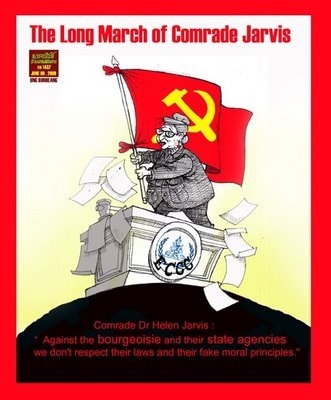 The CCP began to develop power because of: resistance of the Japanese, Kuomintang being worried about fighting the CCP, and because of the good natured way villages were treated as they passed through. These aspects gained them support.